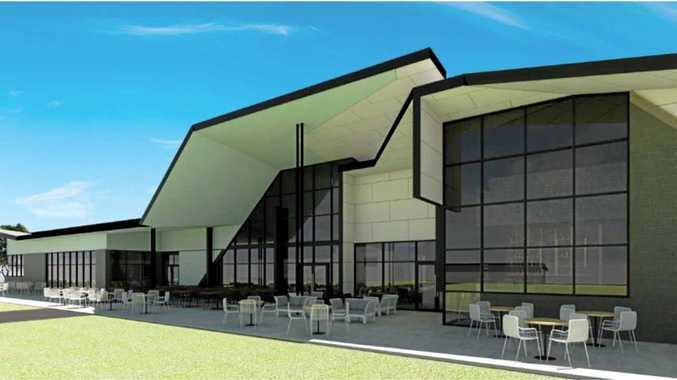 Planning and development portfolio spokesperson councillor Ross Sommerfeld said the request for a change to the conditions applicable to the expansion of the Sandhills Sports Club was approved at last week's council meeting. "The increased hours apply to the future upgraded facility, which will see a significant extension of the current building towards Tanner St," Cr Sommerfield said. "The council decision does not affect the hours of operation of the current club." "The change to the permitted hours is an extension of only 30 minutes beyond the hours currently permitted under the club's gaming licence issued by the Office of Liquor and Gaming Licencing and aligns with the approved hours of other similar establishments located within the Bundaberg region," Cr Sommerfeld said. Planning officers also stated the proposed change was "in conflict with the Business Uses Code and the applicant has not demonstrated that sufficient grounds exist to approve the change despite this conflict."